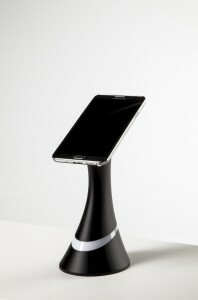 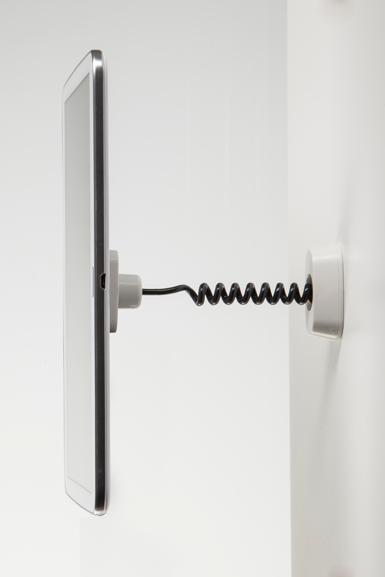 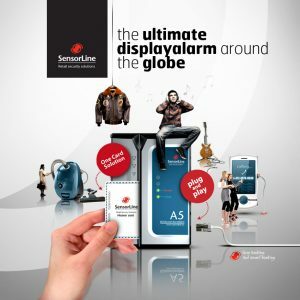 Self powered, providing the flexibility to securely display your goods.. anywhere in the store! 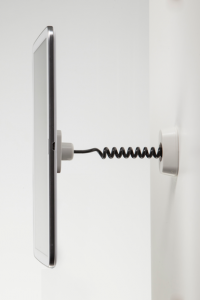 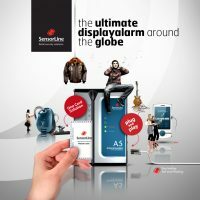 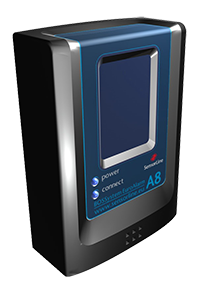 The A8 is a touch free RFID Reader – our access point – securing, controlling and gathering data from products on display. 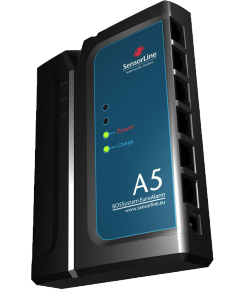 SensorLine offers a wide range of electronic sensors and switch sensors.